Hotel Casa Valdese is located at the center of the city in the district of Prati. The hotel is located a few blocks from the Vatican, in one of the most fascinating areas of the capital, in a quiet and peaceful area. It is very close to major tourist attractions and is ideal for a long or short term stay in Rome. 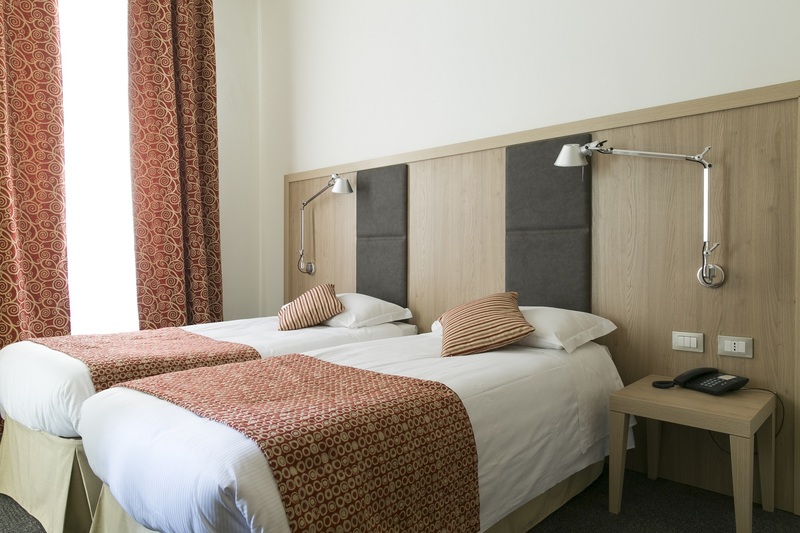 Our rates vary according to the number of overnight stays. Lodging and accommodation in exclusive rooms with all the facilities make comfort our key word. Our 3 star Hotel in Rome covers an area of 4 floors in a beautiful building in the Prati district at the center of the capital. The location in the city, quality of rooms and the Hotel’s restaurant will make your stay in Rome even more enjoyable. The restaurant services (breakfast and dinner) are served in the basement and ground floor main rooms. These spaces are never closed. They are always available to be used during the day. They can allow the possibility of an enjoyable and pleasant conversation in good company. 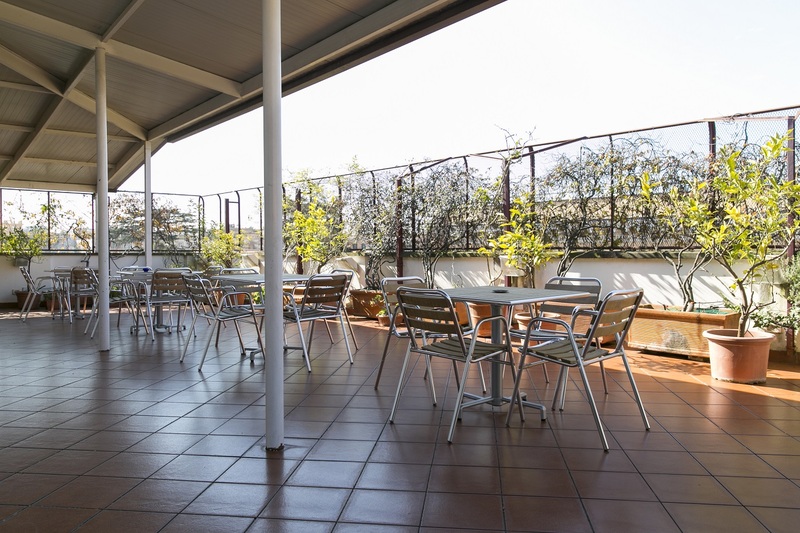 On the fourth floor Casa Valdese offers a large terrace equipped with tables and chairs. Where you can enjoy any moment of the sunny days of Rome. Here you will be able to delight your view with a magnificent view over the city and the Vatican. Our 3 star hotel in Rome has a multimedia room with internet, satellite TV, international newspapers and magazines are always available for guests. It also offers a meeting room that can easily hold around 20 people.